The Oak Grove Middle School yearbook staff is busy preparing an exciting book full of memories for the students at our school. 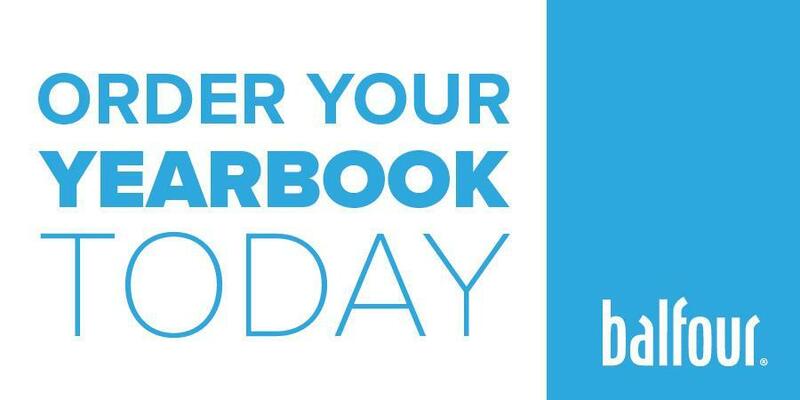 The 2018-19 Yearbook is now available for pre-order by clicking the ordering icon above. Show them how proud you are of them by putting an 8th Grade Ad in their yearbook! There are multiple options for photo usage and sizes. Ad space is still limited and will be reserved on a first come, first serve case. The deadline to purchase and design an 8th grade ad is January 30th. Please refer to the form below and follow the directions for purchasing ad space. Please do not send money/ad information to school with your student.